Attack of the Clones Er is 1 product. 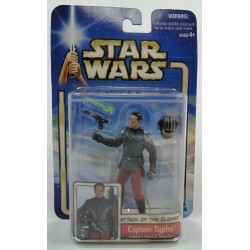 Captain Typho - Attack of the Clones - Hasbro 2002. Original new Star Wars Action Figure.